We know the stress of trying to manage all the different systems that you need to support your business. It's hard have disparate systems that don't talk to one another! That's why we've integrated our scheduler with one of the most popular payment portals out there: Square! It's easy to link your Square account with TimeTap and begin taking payments for your appointments or in office sales during appointments. We'll create the invoice for you when your clients book and you can choose when to charge them! If you have different locations set up in your Square account, you can link TimeTap appointments at those various locations to be deposited to the right offices. That way you can avoid the confusion of trying to allocate payments later! 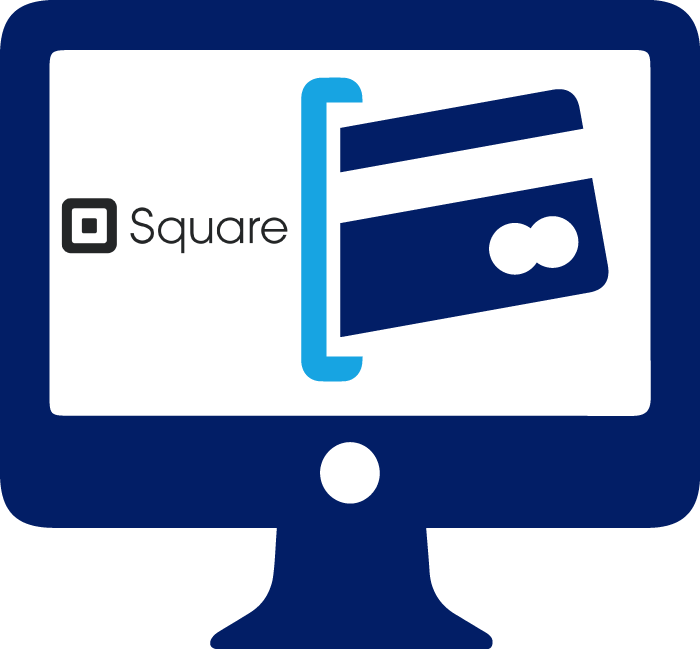 Take payments for your appointments with Square!